You may think that software media players like iTunes, Windows Media Player, etc., can find and download all the album art you need for your digital music library. 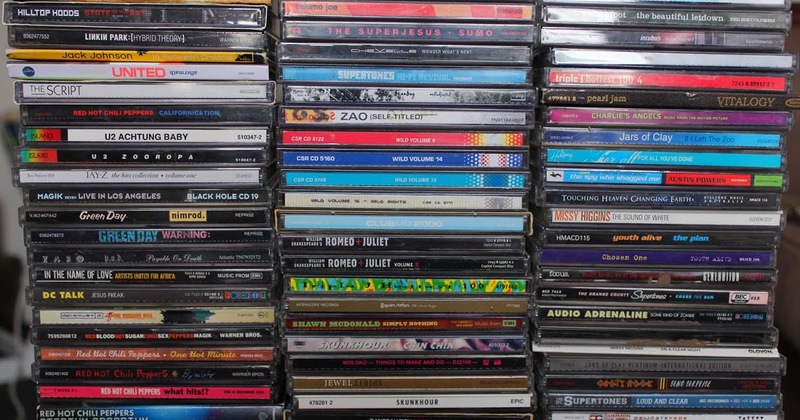 However, there are times when you'll need to look further afield in order to successfully populate your music collection with the right CD covers. You may, for example, have a digital music collection that is mainly made up of a lot of old analog recordings that you have—digitized vinyl records and cassette tapes, for example. Then there's rare compilations, bootleg recordings, and promotional material—album art for these types of audio collections are almost impossible to find using common methods that automatically add metadata tags; MP3 tagging software and music management programs for instance that have built-in ID3 tools. To help you with this task, take a look at the following list (in no particular order) which showcases some of the best resources on the Internet for finding cover art for your digital music library. Discogs is one of the largest online databases for audio. This rich audio catalog resource can be particularly useful for non-mainstream recordings where software media players such as iTunes or Windows Media Player might not be able to find the correct artwork. If you've got hard-to-find commercial releases, bootlegs, white label (promo) material, etc., then you might be able to source the correct album art using Discogs. The AllCDCovers website makes use of a neat flash-based wizard to guide you through the process of finding the correct artwork. 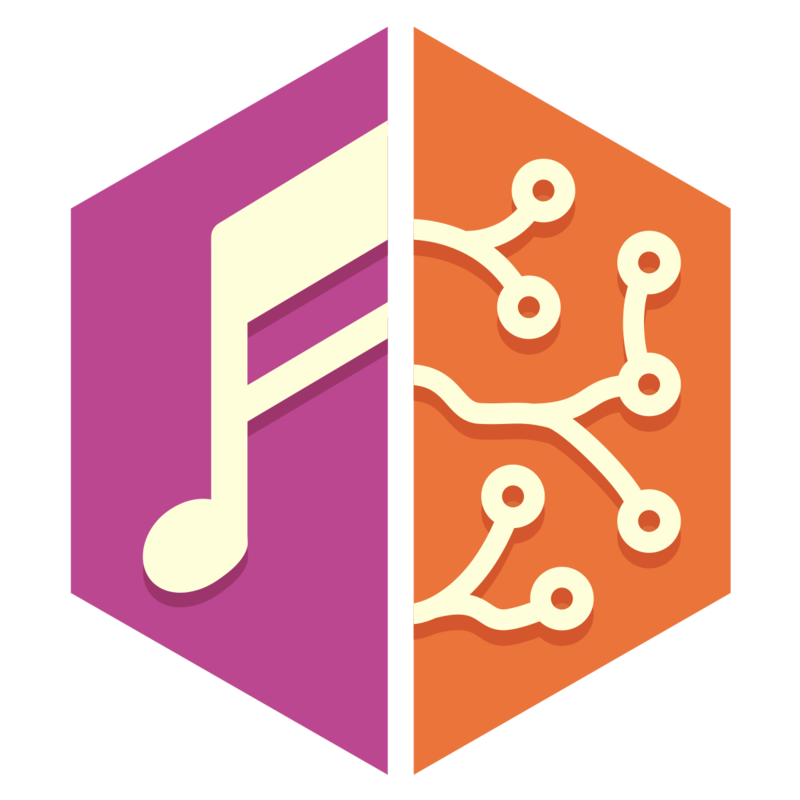 In the music section, there are sub-categories you can choose to fine-tune your search; these are albums, singles, soundtracks, and collections. Once you have selected the title, you have the option to download different types of artwork covers—usually the front, back, and inside covers, plus the CD label.